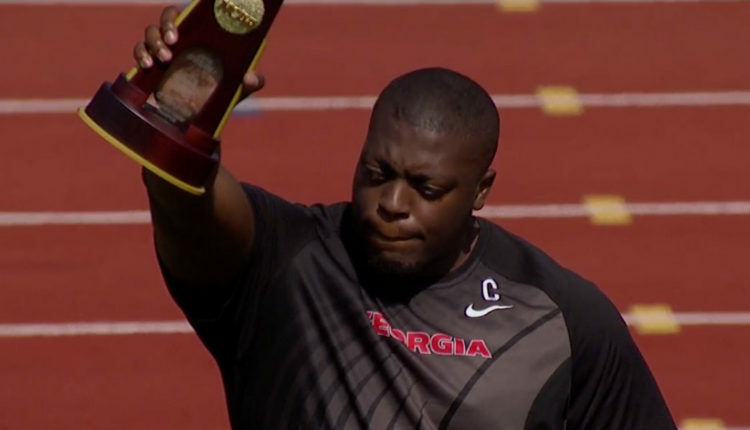 The four-day championships will run from June 6-9 and will be live on ESPN3 and WatchESPN. ESPNU and ESPN2 will also provide live coverage on television throughout the three days. On Wednesday’s opening day of action, six national champions were crowned. 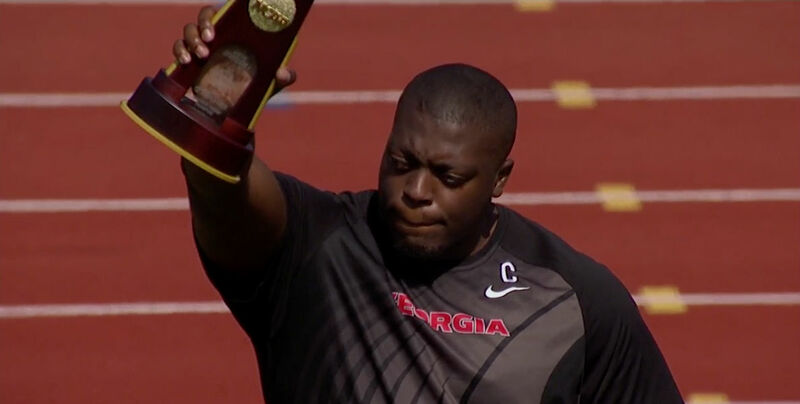 SEC champion Denzel Comenentia of Georgia added the NCAA title to his name in the men’s hammer throw after throwing a new personal best of 76.41m to secure the top podium spot. There were also two meet records achieved on Wednesday’s Day 1. South Dakota’s Chris Nilsen set a new meeting record of 5.83m when winning the men’s pole vault, while Mississippi State’s Anderson Peters threw a personal best national record of 82.82min the javelin.